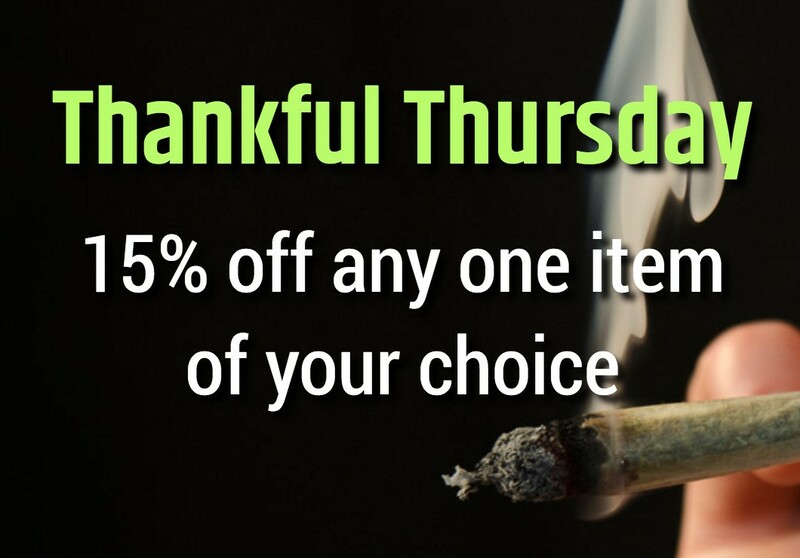 Spend $50 and receive a pre-roll for $1! $50 minimum before tax. Deals and discounts may not be combined.